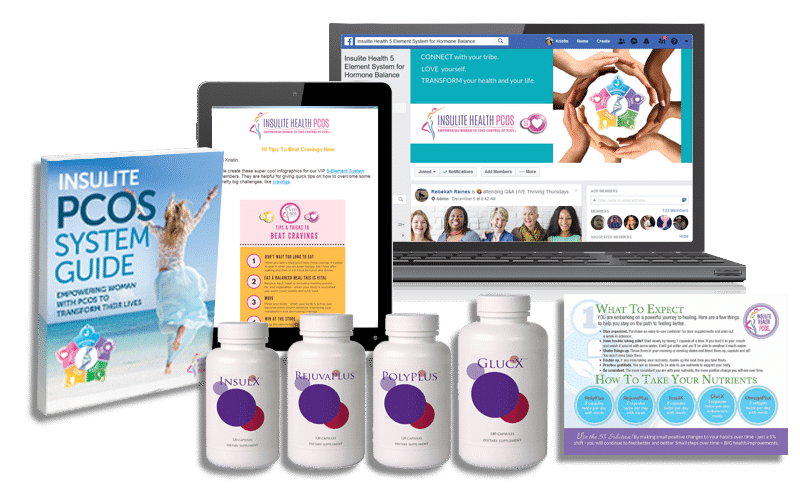 UPDATE: “I wanted to share an update since my last testimony…..I started the Insulite PCOS system in March of 2007 and in September of 2007 I discovered that I had conceived naturally while on the supplements. My little miracle baby is a healthy 8 week old boy today. 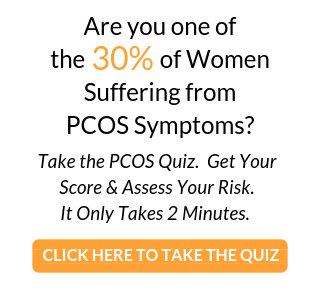 Once again I’m forever greatful for the PCOS system! 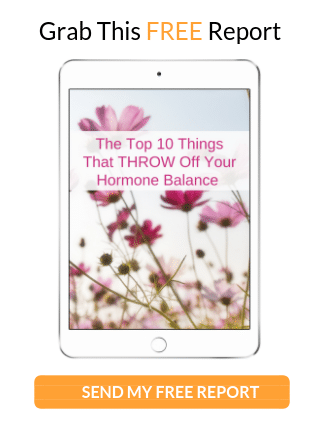 I have been on the Insulite PCOS system for a little over 3 months now and it is truly a miracle. I feel energized, healthy, and most importantly: normal. A couple of months ago I decided to go off the birth control pill just to see if I could get a period on my own. I’m on my 2nd consecutive menstrual cycle which hasn’t happened since I was a teenager or without the help of birth control pills. I’m currently 30 years old and am having periods on my own, Amazing! I never thought this would happen. Especially since both my daughters were conceived with the help of Glucophage and Clomid.